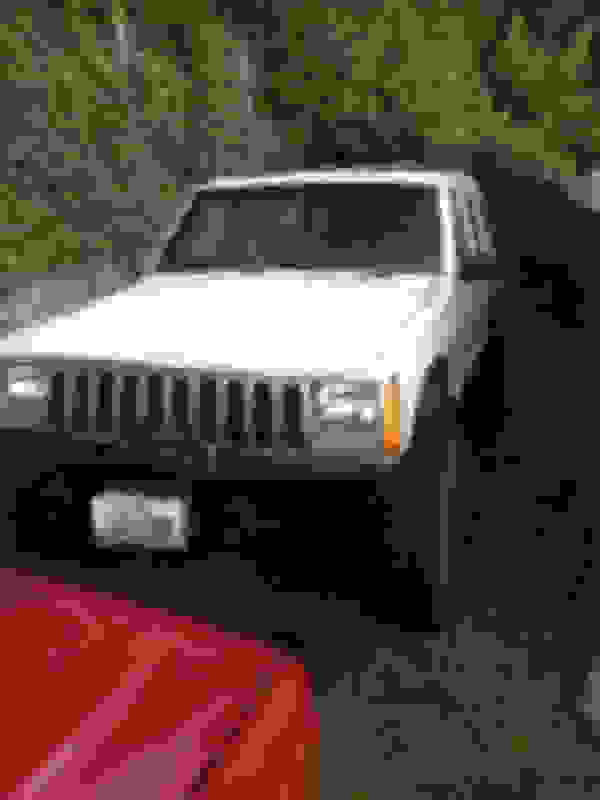 I know this sounds kinda odd but i need a front bumper for my xj. 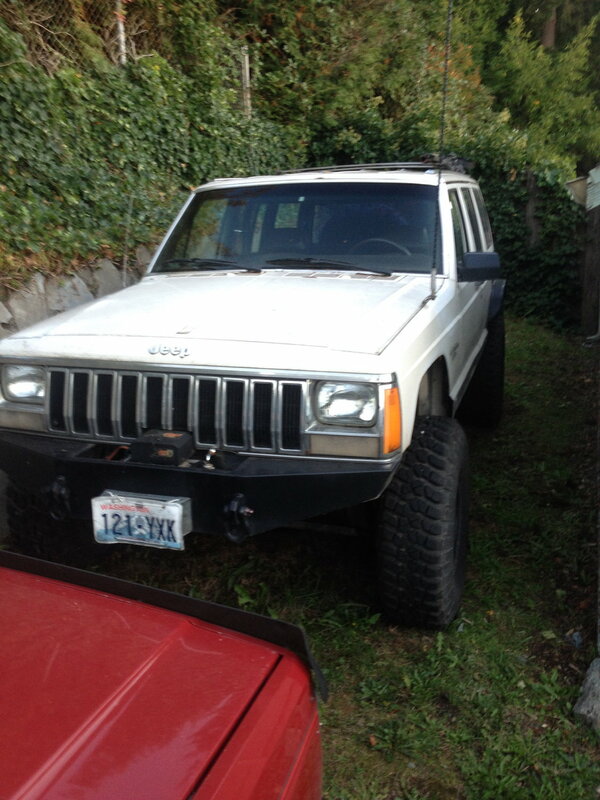 i dont really want to weld one up for this jeep. Id rather just throw some money at someone for one. needs to have a winch mount. i have cash, possible trade? idc if its a little beat up. just not too bend out of shape. as i could give it the grinder and clean it up a bit. Thanks. see ya on the trail! Alrighty how much and could I get pics? Say have I met you jon? Sorry it's the only picture I got right now. It's dark when I leave and dark when I get home. Not sure if we met before. The only trip I've been on with this site was a naches and Tahuya trip a couple years ago. Last edited by jon_89; 12-09-2015 at 10:12 PM. Right on. Yea it's been a few years for me as well. Been busy wit life and builds. Say nice looking bumper. What kind is it? How much and location?